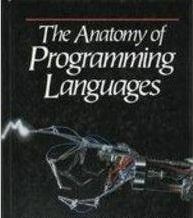 This book is a series of notes about programming languages, originally written for students of the undergraduate programming languages course at The University of Texas at Austin. It uses Haskell, a pure functional language. William R. Cook is an Associate Professor of Computer Science at The University of Texas at Austin.